The Lost Fjords are really dramatic, incredibly mystical and remote places in the West Fjords. These are the kind of places you meet on your travels and will never ever forget. Like the Vikings of old you need to be tough enough to carry everything you need for the next 6 days with you. This tour begins in Ísafjörður (Isafjordur). It is easy for us to help you to arrange accommodation for the nights before and after your tour in both Isafjörður and Reykjavík. Not included: Travel between Reykjavík and Ísafjörður. Domestic flights between Isafjfjörður and Reykjavík may be arranged at an additional cost of 39.900 ISK both ways or 19.950 ISK one way). Transfer of luggage is not included, this trip is a self-sufficient in a remote setting and all luggage is carried by participants and guide. Hornstrandir Nature Reserve is a magical place of untouched beauty with amazing wildlife which thrives unhindered in these no longer inhabited places. The only way to get to these isolated gems is by boat or on foot. This precious preserved area is situated in Vestfirðir (the West Fjords), on the most northernmost peninsula of Iceland which has the remotest coastline in the country. This area was very sparsely populated until the middle of the 20th century. See the very remote work sheds used by the toughest of Icelandic fisherman, farmers and craftsman in the olden days. Farmer or fisherman it was a hard life within a tight-knit community, farmers were fisherman and the fisherman worked the fields at certain times of year. When times were really hard people found a way to survive, many say the spirit or atmosphere left by these hardy and intrepid folk can still be felt here. One thing is for certain, you cannot help but feel in awe of the generations of people who survived here surrounded by the greatest beauty but also the harshest elements. 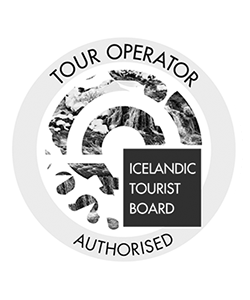 You will see dramatic steep cliffs and mountainsides which fall dramatically away into very deep fjords and enormous untouched bays. There are overwhelming cliffs and tons of driftwood carried on the tide all the way from the forests of Siberia. Some of the biggest bird cliffs in Europe can be found here, this is one of the largest seabird colonies in the world. Fifty different species of bird have their breeding grounds here, there are plentiful seals, whales, porpoises and last but not least, the only authentic wild mammal in Iceland, the Arctic Fox. The beautiful wildlife sounds and the movement of the ocean are the only sounds you will really hear, you leave the usual 21st century sounds far behind you! The Hornstrandir Nature Reserve is often compared with Fjordland in New Zealand, however, there is one crucial difference, Hornstrandir has not yet been discovered by mass tourism. This explains the nickname “The Lost Fjords” which is, of course, the name we have adopted for this tour! 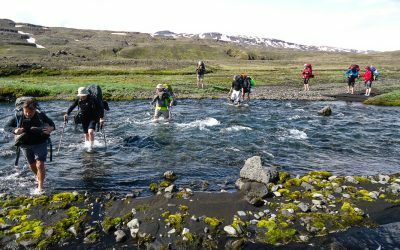 This trekking tour in Hornstrandir, West Iceland will exceed your greatest dreams and build memories to last a lifetime. Remember to bring: See our equipment list. 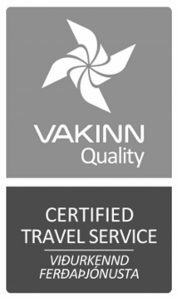 *If you choose to take the flight from Reykjavík this departs at 8:00 am in the morning so you will have a couple of spare hours in Ísafjörður. Your guide organizes the meals but assistance from willing participants is warmly appreciated. 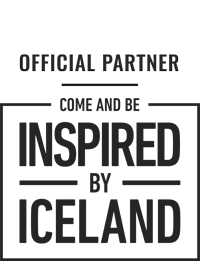 Forge friendships and be part of the team! We meet at noon at Ísafjörður harbor. We introduce ourselves and then get organized for the scheduled boat trip to the charming village of Hesteyri, the last of the local inhabitants left in the 1950´s. The two-hour ferry trip will have delivered us to an experience which is about as far from the modern world as it is possible to get. We will have stepped into a natural wonderland where the only sounds are the bliss inducing gurgle of mountain streams, the soft swishing back and forth of the ocean waves onto the beach and the myriad songs and sounds of the birds. The only signs of habitation are a few well-maintained buildings used a little in the summer. 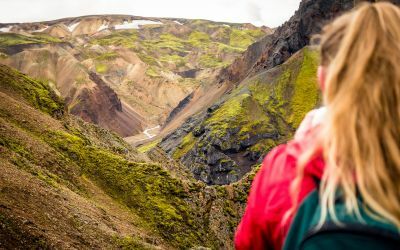 Your backpacking really tour begins in Hesteyri when we head up over Hesteyrarskarð mountain pass, on a clear day there will be the most stupendous views all around you. We then make our way down the other side of the mountain to sea level again, we will camp for the night close to an abandoned farm/village at Látrar, Adalvík (Main Bay). 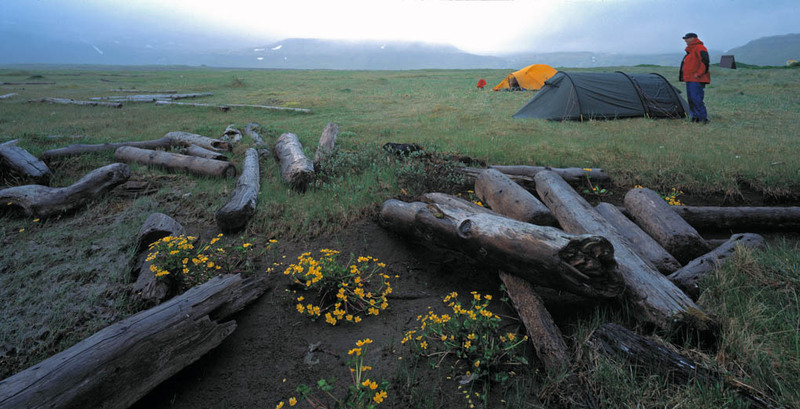 Here you will be lulled to sleep by the sounds of nature and breathe some of the purest air in the world. We break camp and get ready to go. From Aðalvík, we aim to take a little detour, walking the track to the top of the Straumnesfjall mountain to explore an abandoned radar station built in 1953 by the American army. It does not seem to have taken them many years to figure out this is a pretty harsh place to exist in, the station was abandoned in 1960. Perhaps they got bored with the total absence of enemies showing up! We then set off on our main hike to Fljótavík, a sensational and wild bay a little to the north. Getting to this destination will take us over some interesting terrain, with truly stunning views all the way. We will need to cross a tidal river, Atlastaðaós, naturally this can be a bit of a challenge, not least because the ocean tides will influence things, we need to time our crossing when the tide is not too high. We will camp overnight at Atlastaðir on Fljótavík, close to a ruined farmstead but way out in remote nature. Wandering in rhythm with nature, smelling the salt-tang and listening to the sea birds to replenish mind, body and soul. Today is a day of mountain passes! Our efforts will be well rewarded by the stunningly dramatic scenery along the way. We begin our trek along the green banks of Fljótsvatn, an exceptionally beautiful lake. The very impressive mountains will be on our left-hand side. We will continue across the mountain range which lays between us and our next destination, the bay of Hlöðuvík. 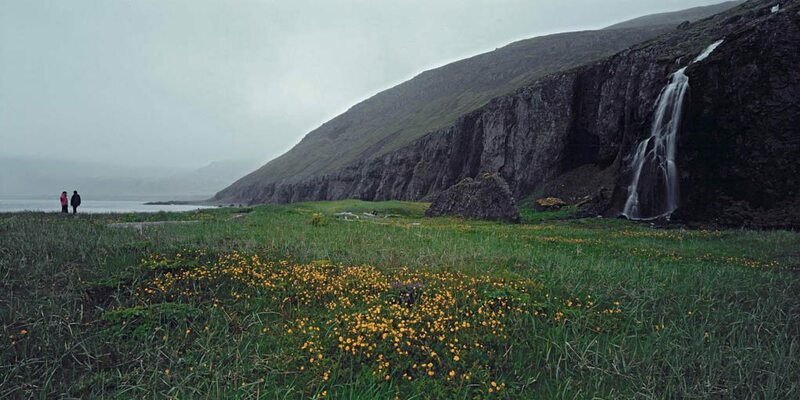 Our overnight camp will be at Búðir, a cove with the ocean in front of us and the grand mountains at our back. 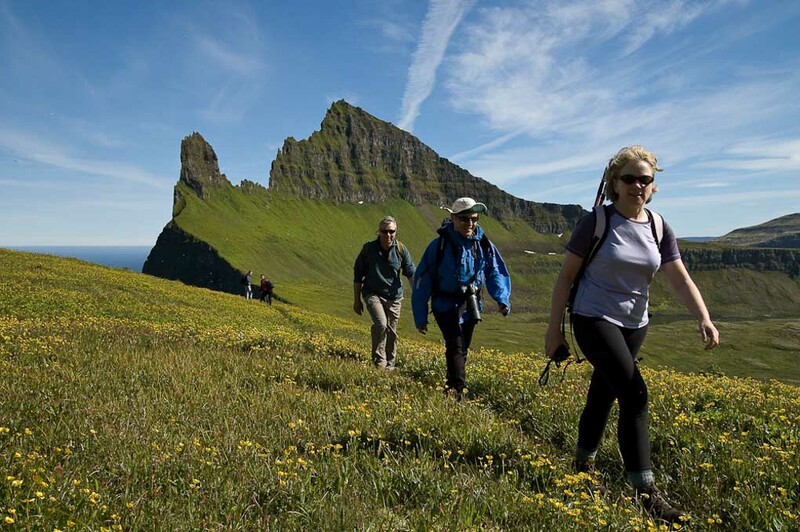 Those who would like to can participate in an optional evening walk to Hælavík, an incredibly beautiful bay close to the Sigmindarfell, Álfsfell and Hafnafjall mountains. The local folklore concerning Álfsfell is particularly rich. It is said that this mountain is partially occupied by elves or hidden people. It is also said that a ghost or spirit woman called Ásdís would appear to assist the local fisherman to find the best fishing grounds. There are reports of another ghost, a spirit man named Indriði, who has sometimes been seen in this area. It is impossible to avoid feeling close to the forces of nature and creation in this place, whatever you believe them to be! 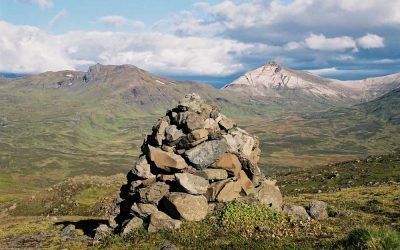 Today we trek up a very steep section which will take us up onto the Skalakambur mountain ridge, we then follow an old track marked with cairns all the way up to 327 m above sea level at the Atlasskarð (Atlaskard) mountain pass. The most stunning scenery and magical natural beauty will be all around us. We will skirt around Mount Kollur as we hike towards Höfn in Hornvík, right in the heart of the Hornstrandir Nature Reserve. The natural beauty here is of an unmatched kind, no one who travels to this area should miss out on this. To experience the best of this area we need to spend a little more time, so we will set up camp in this spectacularly peaceful and awe inspiring place for two nights. The beauty of Hornvík is unique and spellbinding and the area is particularly well-blessed with an abundance of birds. Two of Iceland’s largest bird cliffs frame this little bay, Hælavíkurbjarg which rises up from the ocean almost vertically to 4,500 m and the Hornbjarg cliff which rises to over 500 m. This area is a nesting ground for three American bird species: The Great Northern Diver; Harlequin Duck; and Barrows Goldeneye, and also for an Arctic seabird, the Brünnichs Guillemot. a sturdy auk with a thick bill. Of course, like the entire Hornstrandir area, Hornvík is very remote and it can only be reached by boat or on foot. 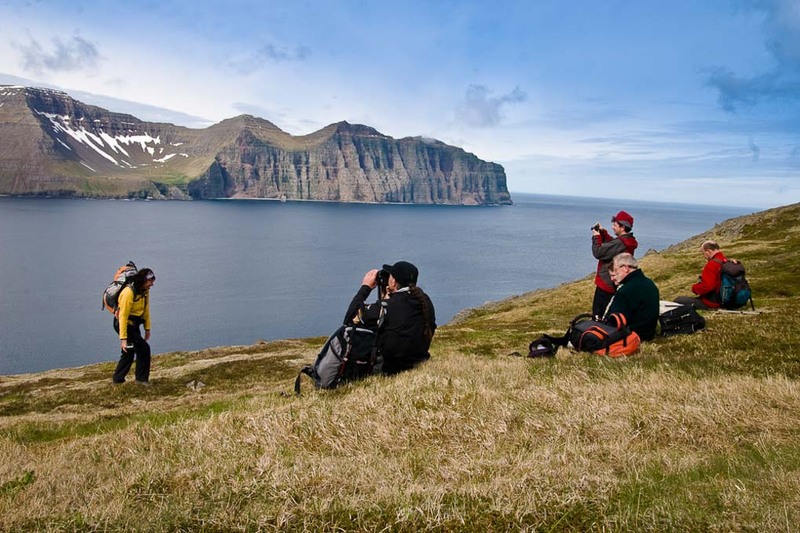 We will hike to the Hornbjarg bird cliff where thousands of birds can be seen, and the enormous cliff sculptures fashioned by mother nature will make every human being feel very small, vulnerable and in no doubt that nature is king. Many of our customers say that the hike to the Hornbjarg bird cliff was the absolute highlight of their Hornstrandir trip. At the end of the day we trek back to Hornvík where we camp for the night, enjoying our final evening together in this pristine ocean and mountain paradise. Today we will pack our tents and gear, hit the trail and cross yet another mountain pass to get to the Veiðileysufjörður fjord. After crossing the mountain range, we descend down to the coast again, following alongside the beach for a while until we get to Meleyri. From there we will be picked up by the boat which will take us to Isafjörður. Back to civilization after almost a week in the wilderness! For those eager to wash away the hiking dust, we thoroughly recommend a visit to the Ísafjörður swimming pool, refreshing showers, soothing hot tubs and a swimming pool to stretch any tired muscles. There are a variety of places to go out to eat, where you can relax and go over precious memories of your just completed trek. *Boat ride from Veiðileysa to Ísafjordur. 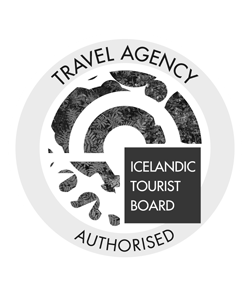 Those who wish to fly back to Reykjavik may arrange to stay overnight in Ísafjörður and fly back the following morning or later (accommodation and flight costs are not included).